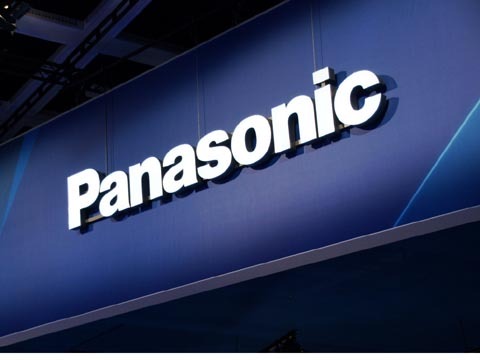 Consumer electronics giant, Panasonic India, targets Rs 1150 crore revenue from the business- to-business (B2B) segment in FY17-18 at a growth of 35 per cent. Vijay Wadhwan, Director B2B, Panasonic India, said, "For this year 2017-18, we are targeting around Rs 1,150 crore from the system sales division (the B2B business). Last year, we were around Rs 850 crore." The company has presence in India in 10 product lines, including projectors, panels, high-definition video conferencing, security systems, rugged laptops (under the 'Toughbook' brand), among others in the B2B segment. Wadhwan said, "We are seeing growth in all the categories. Security in India has become very important not only in government and enterprises, but even for homes we are seeing a huge deployment. That is one segment which we see is going to be a huge growth driver. For Toughbooks and Toughpads we are seeing a lot of projects coming up."